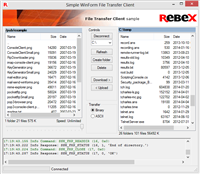 A complete Windows Forms File Transfer client. 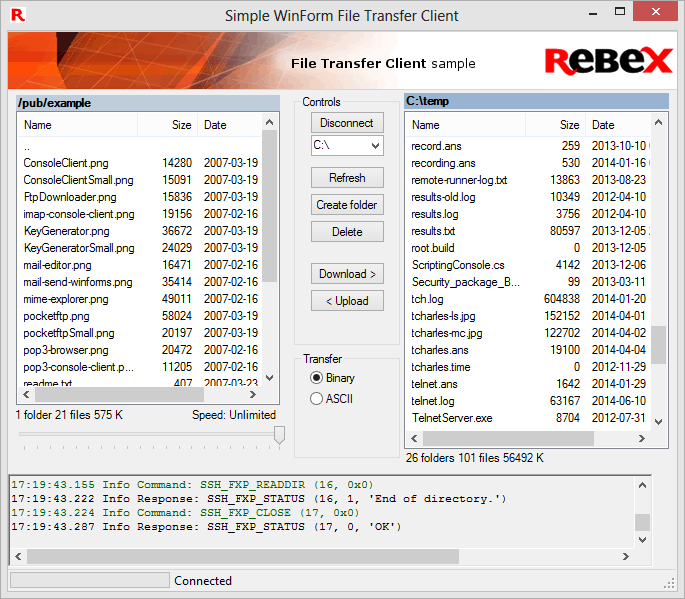 Supports SFTP, FTP and FTP/SSL. connecting and authenticating to both FTP and SFTP using a single class.